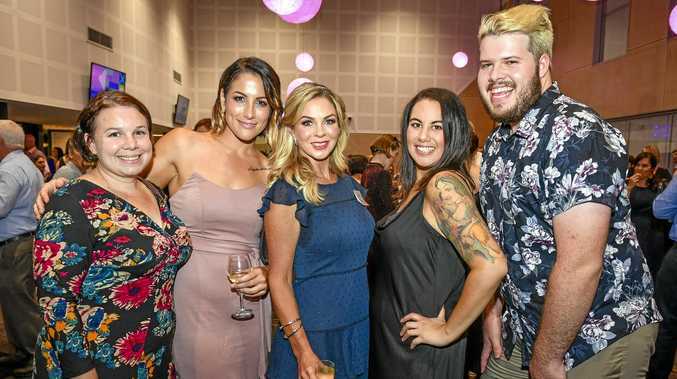 CENTRAL Queensland's highest achieving women were recognised on Friday night at the inaugural Central Queensland Women in Business Awards gala in Gladstone. Six women were awarded prizes in a number of different categories, with awardees of merit sharing over $18,000 in prizes in front of 200 guests at the Gladstone Entertainment Convention Centre. The sold-out event was attended by politicians, civic leaders and community members, who all showed their appreciation for the vital role women play in regional communities.